Can a man escape the sins of his violent past in the arms of a beautiful woman? Juan Carlos was abandoned as a child and living on the cobblestone streets when he was pulled into the criminal underworld of La Paz. They trained him, controlled him, and used him in the business of corruption and murder. Being a feared street soldier was all he ever knew, until the crime boss bought the beautiful young girl, Gisele, from the Franciscans. To the boss, she’s property. To Juan Carlos, she is magical. She brings him a vision of love and family, and a life that Juan Carlos could have never imagined. But to have that life, they will have to betray the crime lord, and risk everything in a thrilling escape. It sets the stage for revenge, and a deadly variety of justice that exists outside the boundaries of law and order. But this story doesn’t end here for the young lovers. Their desperate escape will take them a thousand miles away to the far reaches of Argentina, and dreams of a new life. A life of home and family, and living in the great expanse of the Patagonian Andes. Can they, and their children, escape the sins of their past? Or will the world hunt them down and collect the heavy debt they ran so far to leave behind? This is a must-read tale that spans several generations in one of the most romantic destinations of the world. Click the Buy button Now. 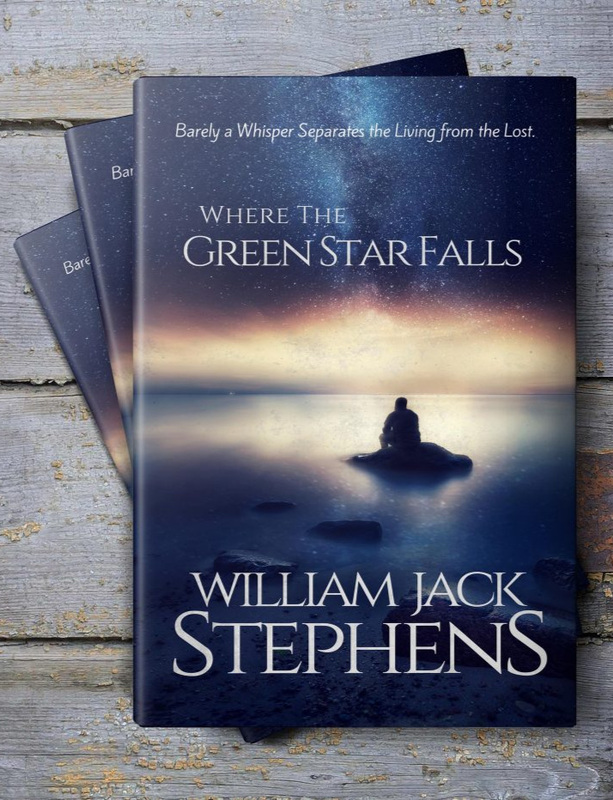 Blending wisdom and real-life drama into an inspirational family saga, Where The Green Star Falls is quickly becoming a modern classic, and transforming the lives of readers around the world. It's the heartrending tale of Nicholas Azzará, who must face the trials of love, life, and death. Utterly alone, he lives with his guilt and grief and fights to survive; facing a spiritual battle that will take him to the edge of sanity or salvation. And the ghosts of the dead it seems, are never far away. Where The Green Star Falls is a visceral tale of survival, with the soul of a love story. And along the way, it paints the most eloquent vision of Argentina ever written.